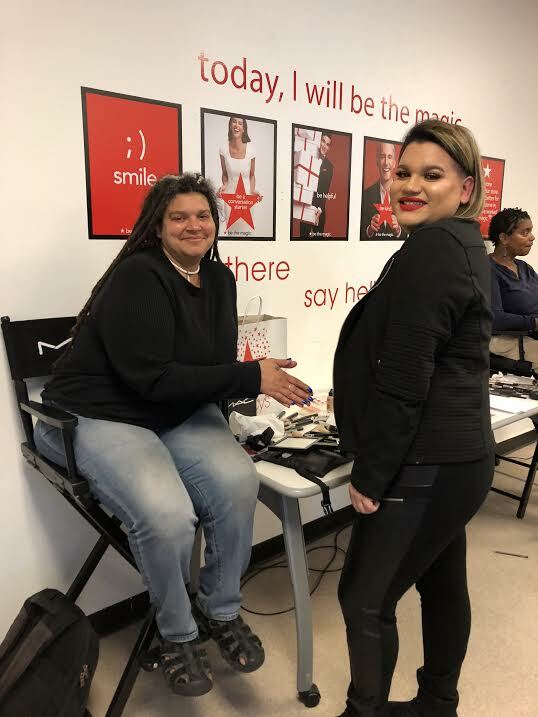 "Thank you, I can now go out and smile at the world again with confidence!" 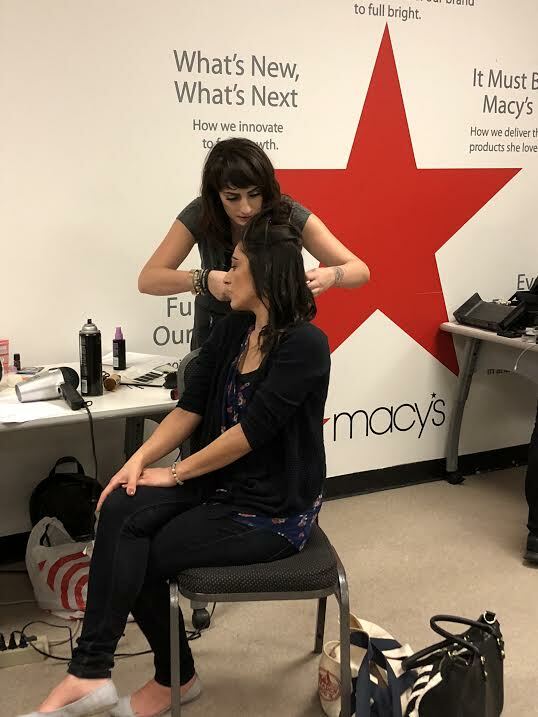 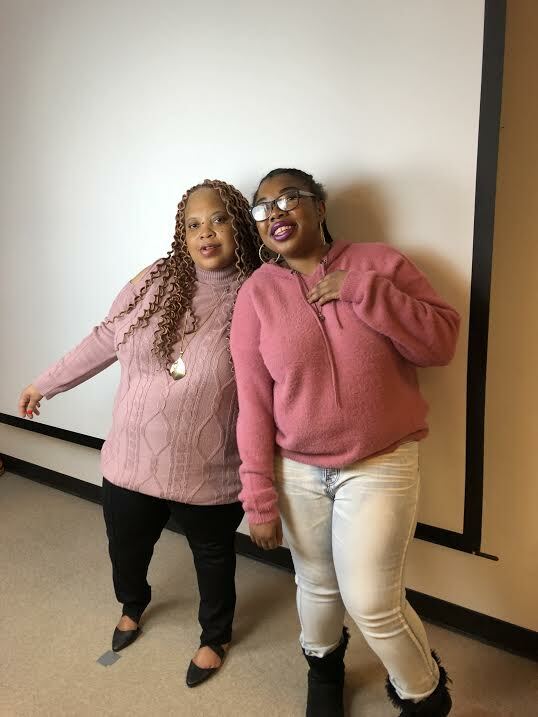 For the second year in a row, Simply the Basics hosted a Women's Empowerment Day at Macys' around Valentine's Day. 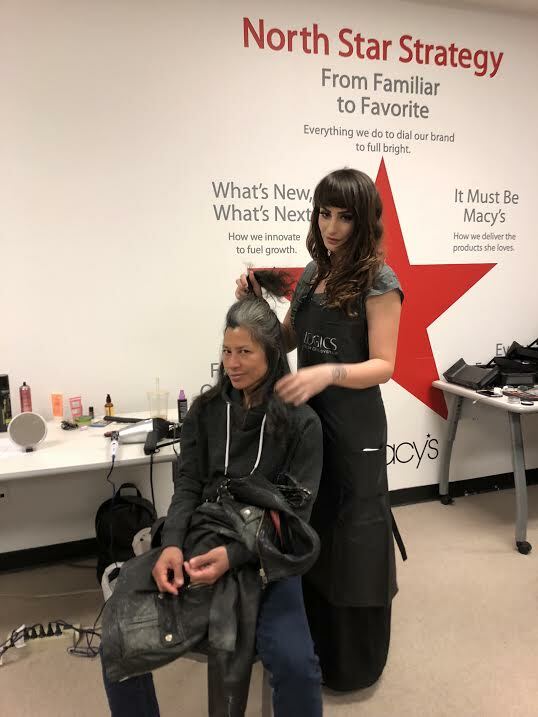 The very special day is a spa day for survivors of domestic abuse and identifying women experiencing homelessness. 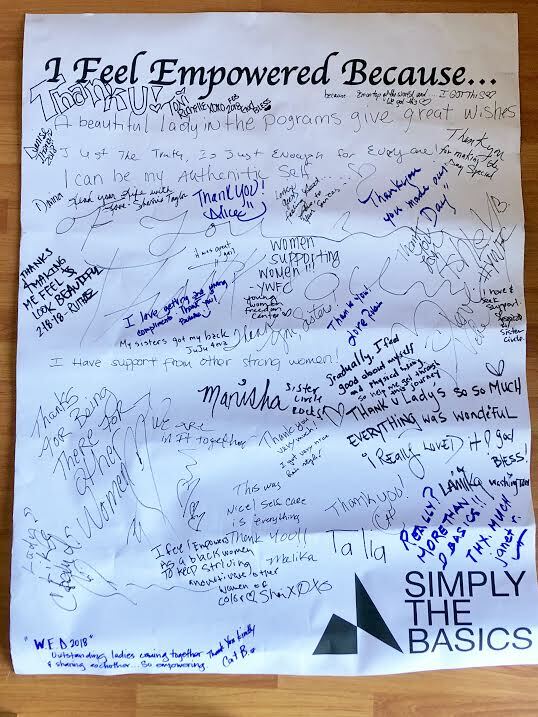 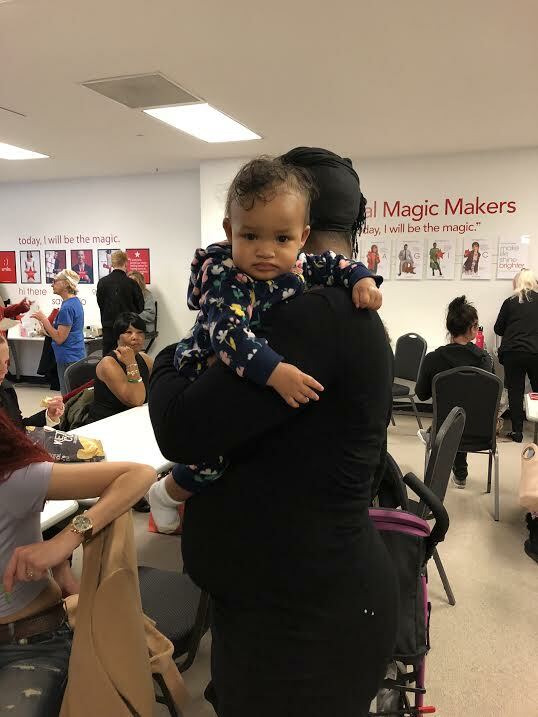 This year, we increased our space and numbers to reach 101 Participants! 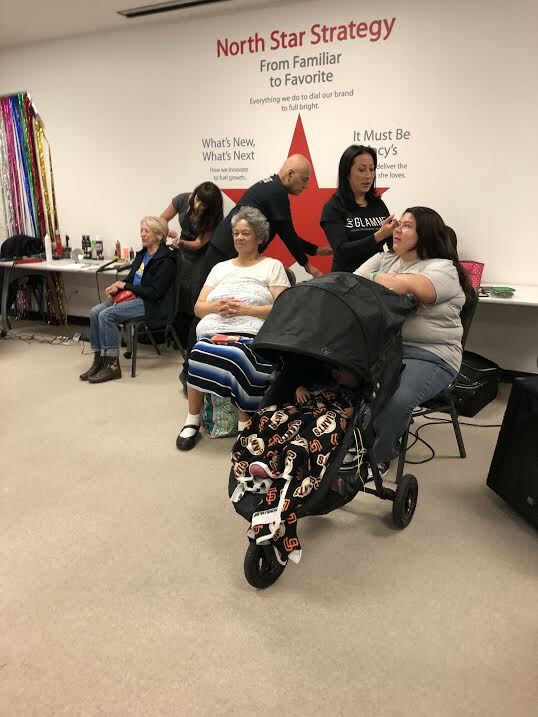 Joining us from Partner Organizations, La Casa de las Madres, Project Homeless Connect, Sisters Circle, and A Woman's Place, more than 100 women received hairstyling, makeup, manicures, massages, new bras, eye brow treatments, facials, headshots, lunch, and a care pack of hygiene and self care items. 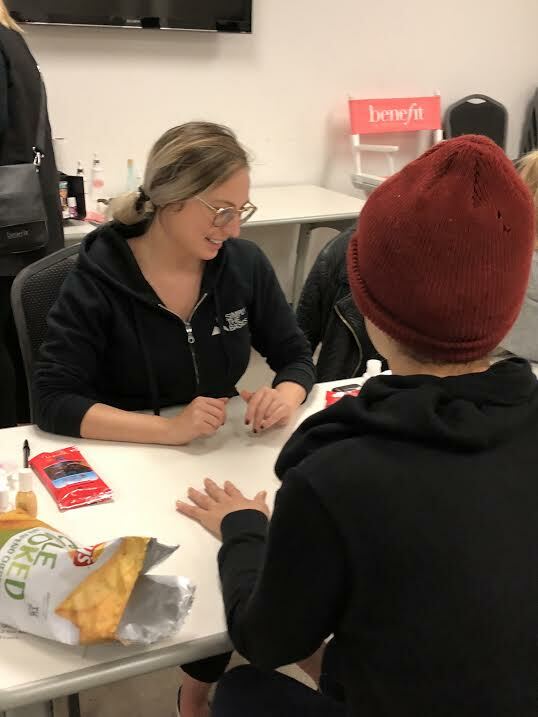 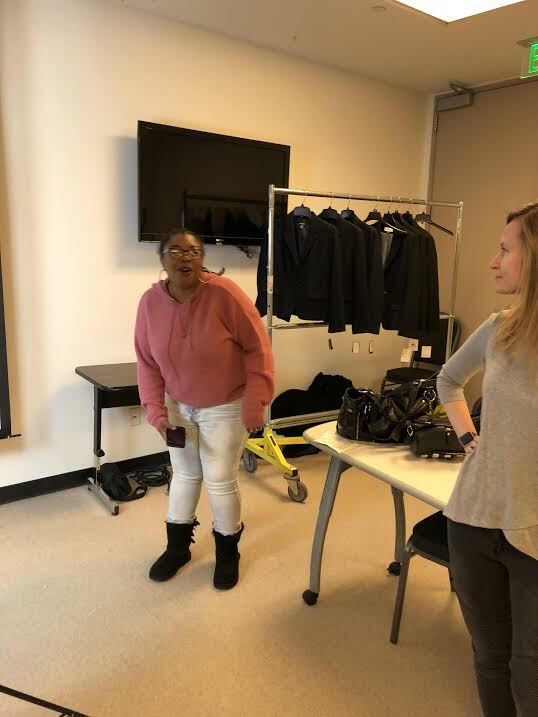 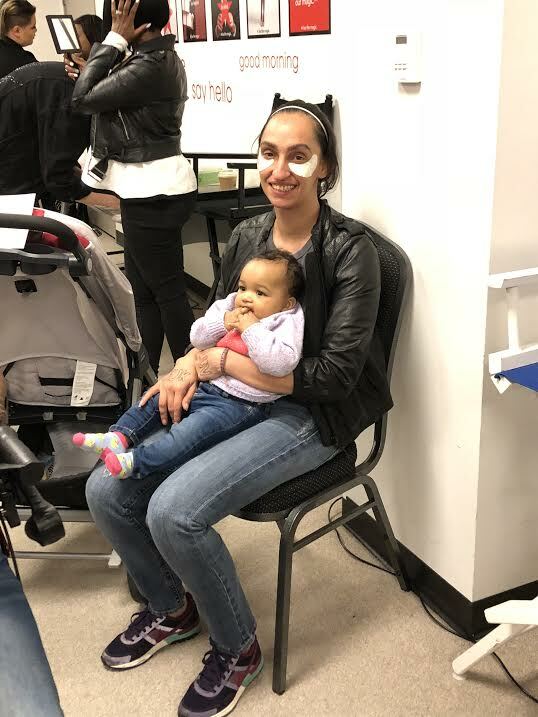 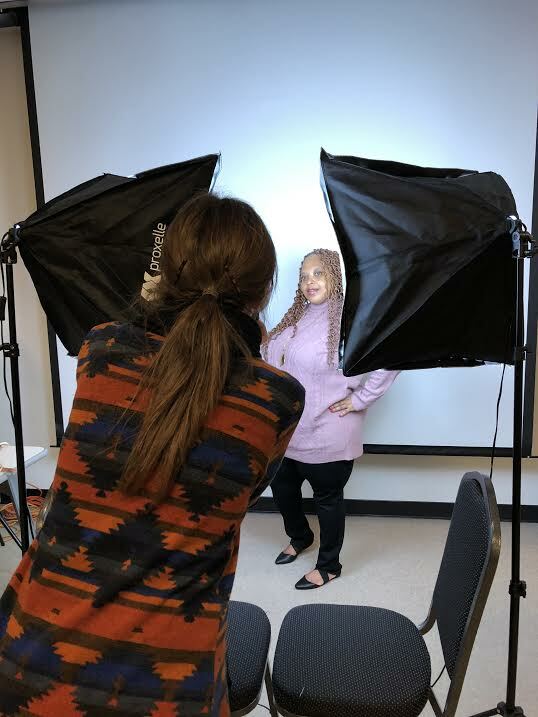 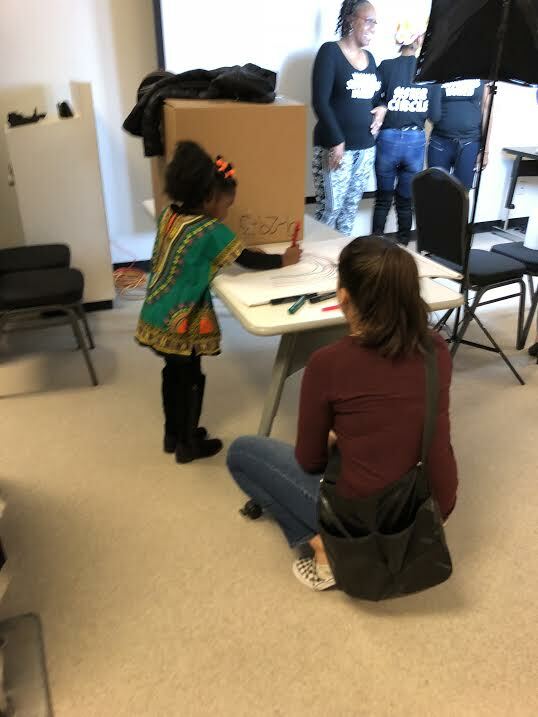 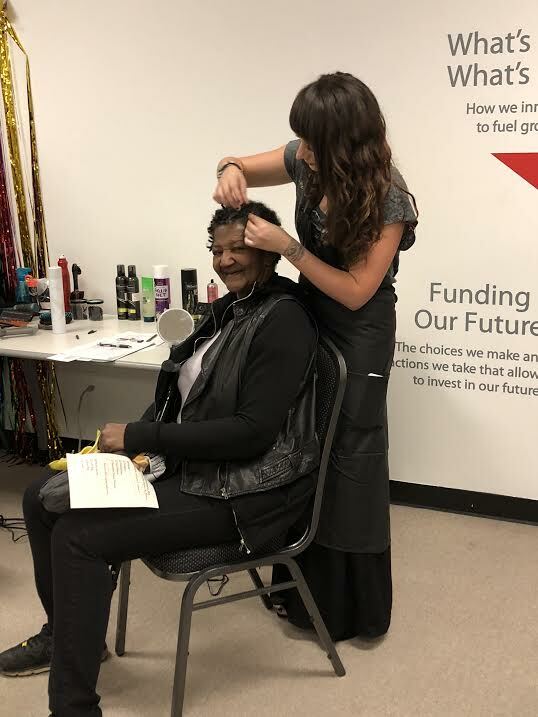 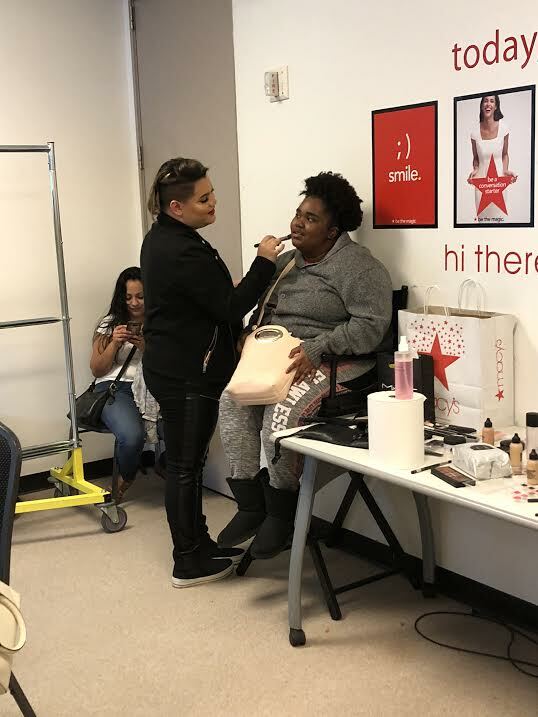 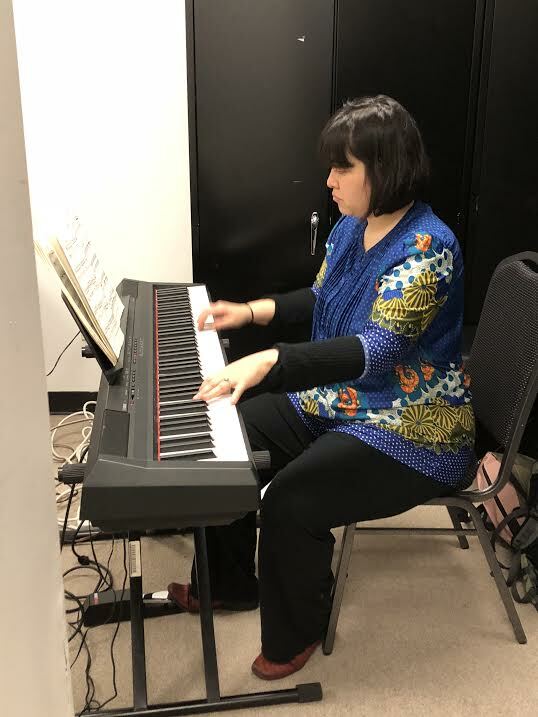 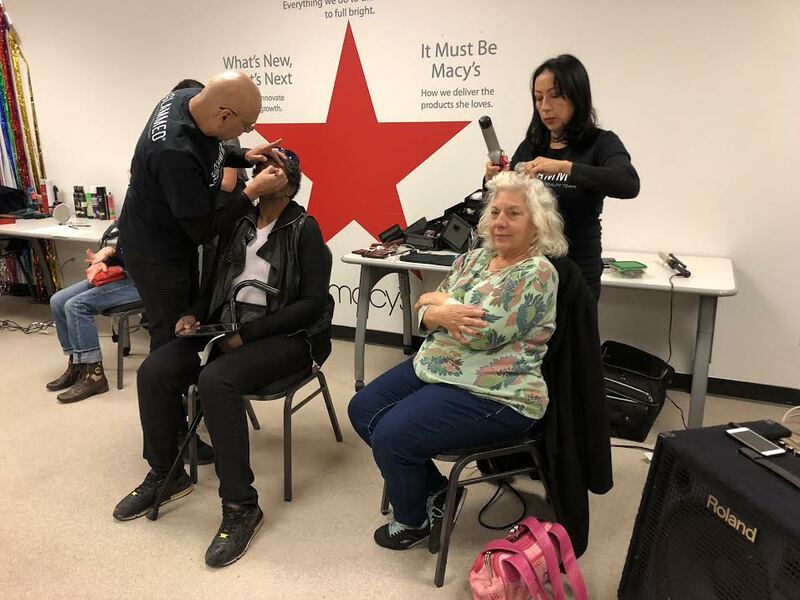 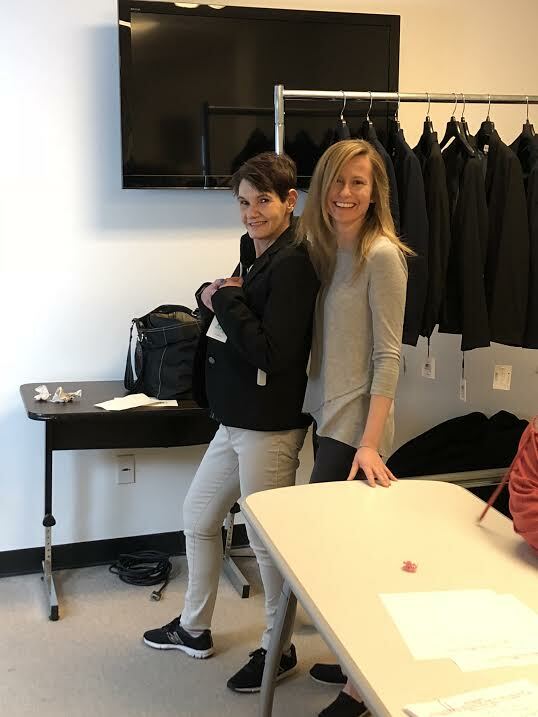 The day would not have been possible without the support of Kaiser Permanente for their support of products, Macy's for providing the space and makeup artists, and all of the volunteers and donors that joined us on February 18th!